To suggest or nominate a speaker, click here. 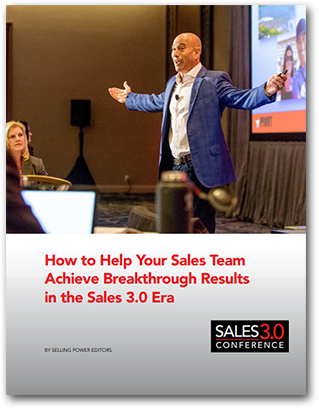 © 2019 SALES 3.0 CONFERENCE. All Rights Reserved.